Melasma is a patchy brown, tan or grey-brown skin discoloration. 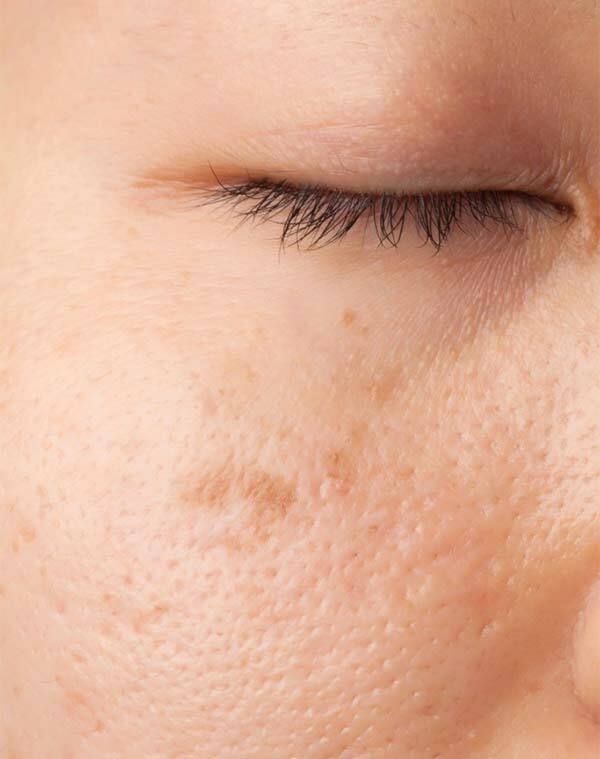 The exact cause of melasma is unknown. However, it is thought to be due to genetics, hormones, sun exposure and over-stimulation of melanocytes (pigment-producing cells). The treatment of melasma can be challenging. However, under the supervision of our esteemed Melbourne plastic surgeon, you can expect outstanding results. Our experienced dermal clinicians will tailor a personalised treatment plan to your skin and goals so that you can achieve the best possible results. Your peace of mind and satisfaction is important to us. That’s why all we only use safe and medically proven procedures and products.